John Dot, mid-life, depressive, whose body has seen better days is whisking his long-suffering girlfriend, Olivia, away to ... Margate for a romantic weekend. For him, Margate will make or break his re-kindled relationship with Olivia. Will John's efforts to wine and dine Olivia get the desired results? Will their relationship survive a romantic weekend in Margate? 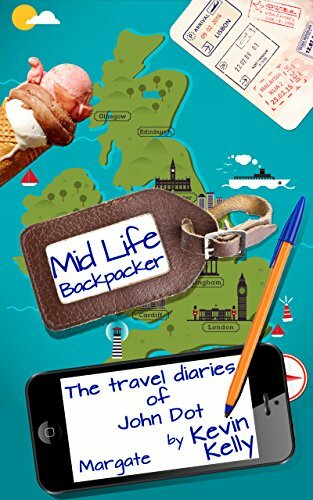 If you like laugh out loud, dark comedy with heart and soul then you'll love Kevin Kelly's incredibly funny and intimate take on a mid-life man's misadventures as he makes his way through life, relationships and travels.